For the 20 years, Axis Informatique has partnered large, medium and small businesses, financial and administrative organizations in trading. We export leading-brand IT equipment to Asia, North and Sub-Saharan Africa, confirming our experience in every aspact reusing reconditioned products. Axis Informatique has developed a high-performance logistics structure that covers planning, paccking, pick-up and transportation to our own technical chain. Are you looking to sell your old machines to finance the renewal of your computer. Do not delay and do not expect full depreciation of your hardware! 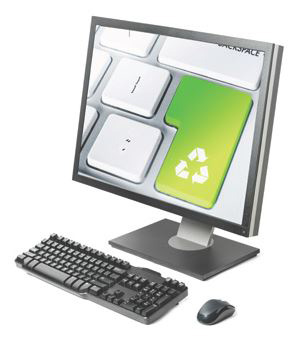 Contact Axis Computer Professional Recycling – Computer Broker for over 20 years. With a broad network of partners, Axis Informatique will ask you. 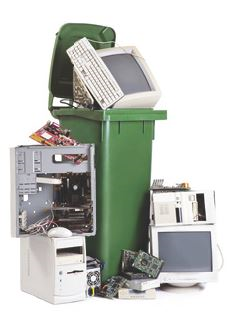 Professional recycling – Computer Broker for over 20 years, with a broad network of partners, Axis Computer offers multiple services that will save you time, space and money. Working for a clean and sustainable environment : Axis Informatique is active in two critical areas for the environment : we extract and recycle dangerous substances.